When it rains it pours! When one thing goes wrong, everything goes wrong! Why? As a little boy I heard people speak of negative events that had some reason to them: “bad things come in threes,” or “when it rains it pours” or, “I’m just waiting for the other shoe to drop!” People didn’t understand why, but their life experience told them that once bad things happened they kept on happening. Plus, they knew that if “bad things” were their lot in life, when good things came, it was only a matter of time before things went wrong again. Bad times and disappointment became their normal! 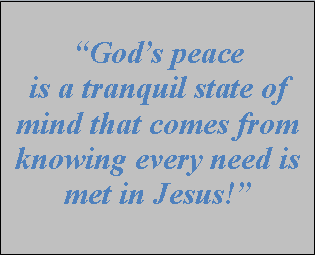 Little did these people know they were living in the fulfillment of Jesus’ teaching about the heart, For whoever has, to him more will be given; but whoever does not have, even what he has will be taken away from him, (Mark 4:25). 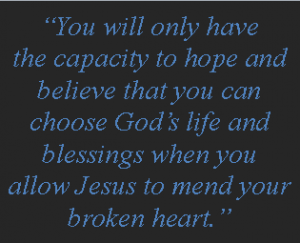 When lack, disappointment or loss becomes what you expect that’s what you get more of. 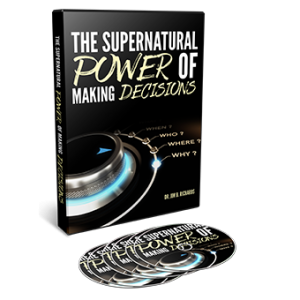 To understand the universal law and discover how to break free and set your life on another course, check out my series, The Supernatural Power of Making Decisions. The good news is you don’t have to stay where you are. As a child of God you have one unique capability that no other species has. You can change the quality of your life by making decisions. 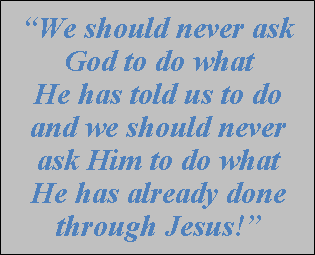 It is one of the most counter-intuitive biblical concepts found in the Parable of the Sower: to him who has more will be given. 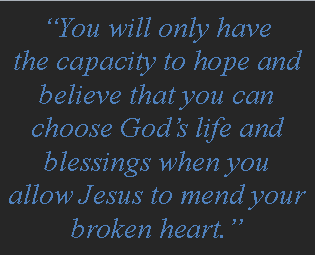 You will only have the capacity to hope and believe that you can choose God’s life and blessings when you allow Jesus to mend your broken heart. Join me this week in CyberChurch and discover the secret of Breaking Free from Your Emotional Past. PreviousI try to see the best in life but, honestly, much of the time everything looks hopeless! NextIt just isn’t fair that some people seem to get everything to work. I just don’t have those kinds of opportunities! 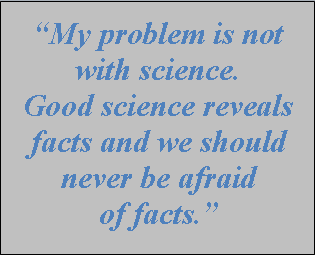 You don’t seem to be a fan of science; what’s the problem with science? Every time I hear a message on how to pray I get more confused. I know I’m not supposed to worry, but I find myself worrying about money quite often.